The Adult Probation Services Division (APSD) oversees the effective statewide administration of adult probation programs and services in accordance with statutory and administrative guidelines. 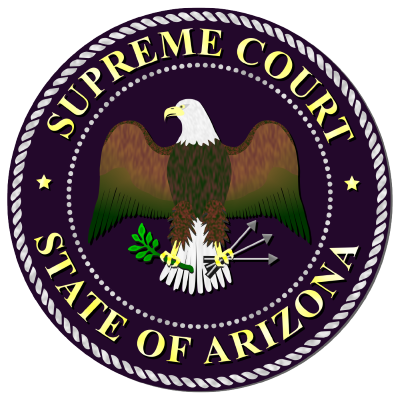 This division interacts with the courts, probation departments, and a variety of non-court agencies and organizations throughout Arizona. The division administers several major program funds. The Adult Probation Services Division staff can be reached at (602) 452-3460 or at 1501 W. Washington, Suite 344, Phoenix, AZ 85007.